Garage Queen Lyrics by Amrit Sohi is Punjabi song sung by him. Music of Garage Queen aka Yumraj Di Gaddi is given by Hiten while lyrics and rap are provided by Gill Dennis. 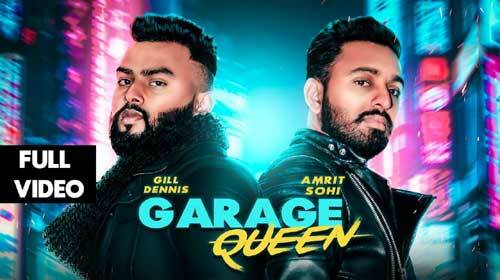 If you find any mistake in lyrics of GARAGE QUEEN LYRICS – Amrit Sohi | Yumraj Di Gaddi song please let us know in comments.